Here at C Jewel's Farm we specialize in Foundation Pure Miniature Zebu Cattle. All of our cattle are registered with IMZA or AMZA, if not both. ~We breed for quality cattle, conformation & disposition being our main focus we also have zebu in a variety of colors & sizes. We strive to create show quality cattle but our main goal is to eventually have a herd of milking zebus that are easy to milk, and are the perfect size for a small family. 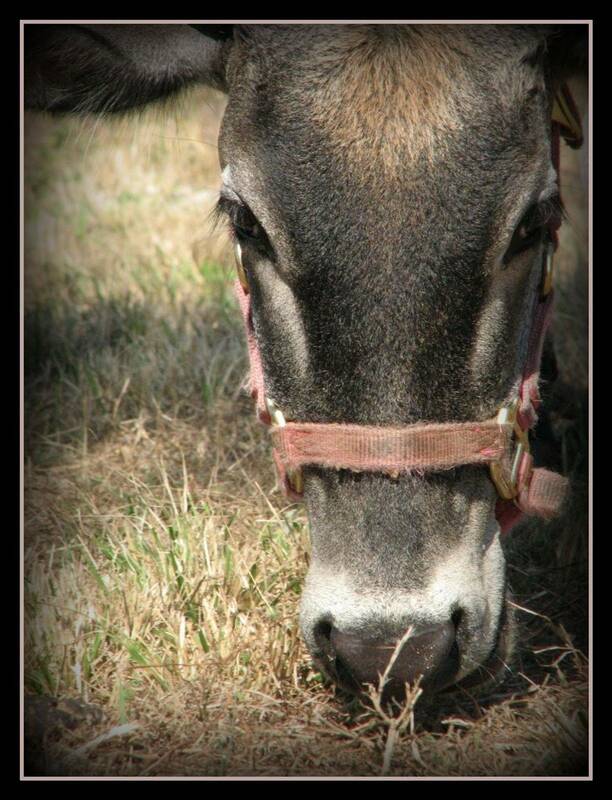 We love our zebu and have devoted ourselves to preserving the world's smallest breed of naturally miniature cattle. C Jewel's Farm breeds for quality cattle not quantity. Our goal is to produce correct cattle with easygoing temperaments. We only have a small herd of zebu, this allows us to concentrate on our cows and pairings to produce the best calves possible. Our cows are apart of the family and each one holds a special place in our hearts. All calves are worked with since birth individually, and get attention every day until they go to their new homes. We currently have about 4-5 calves a year ~Most calves are dam raised but we occasionally have bottle fed calves available as well. We sell breeding quality calves & occasionally pet quality calves and have some adult cattle for sale from time to time. We do not yet have reservations available on specific breedings, but you can email us and be put on our waiting list for future calves. Let us know what you are looking for! If we don't have what you are looking for, we can refer you to other respectable breeders that might. "Come see our little Jewels!" "We love our animals and wish for them to have the best loving homes possible. If you have purchased an animal from us and have met unforeseen circumstances and are forced to sell said animal Please let us know. We would be happy to buy the animal back or work something out and find them a new forever home. Their safety & health is our priority!" And God said "let the Earth bring forth the living creature after his kind, cattle, and creeping thing and beast of the Earth after his kind" and it was so. And God made the beast of the Earth after his kind, cattle after their kind and everything that creepeth upon the Earth after his kind : And God saw that it was good.